For one reason or the other, i have realize that most people are interested in knowing Samsung Electronics offices in Lagos, Nigeria. Perhaps, for issues related to Samsung products like TV, Phones, Camera, DVD and a host of others or to purchase a product directly from the company. 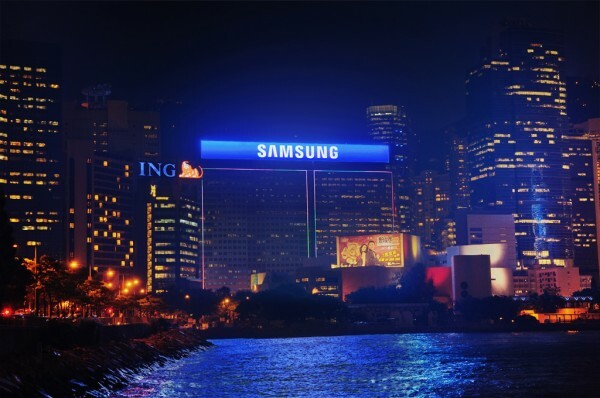 Samsung is no doubt, one of the leading brands in not only Nigeria, but also in other countries. We recently got a memo on the fact that Samsung is actually looking into the car business and we are still waiting to see if that will actually come to limelight. Sometime back, we shared the Carlcare Office addresses where customers can actually fix their infinix phones for free. Today, we are doing Samsung Electronic Offices In precisely Lagos State, Nigeria. Samsung has got it’s offices around a few location in Lagos State, Nigeria. Here, i have compiled a list stating the location, address and contact number of these offices. Address : Samsung showroom, 41, Creek Road, Apapa. Address : Samsung Plaza, Olojo Drive, Alaba International Market, Ojo-Alaba, Lagos. Hope this information comes in handy? For any questions or comments, feel free to use the comment form. Can I get Samsung t999 lcd? good evening sir, pls kindly help how much is Samsung 40″. one shop in alaba sell @#140000.which I think is fake. Ajoke, try visiting any of the samsung offices. If you bought the phone brand new, then you should still be under the warranty period. Simply explain the situation to them and hopefully, something will be done.